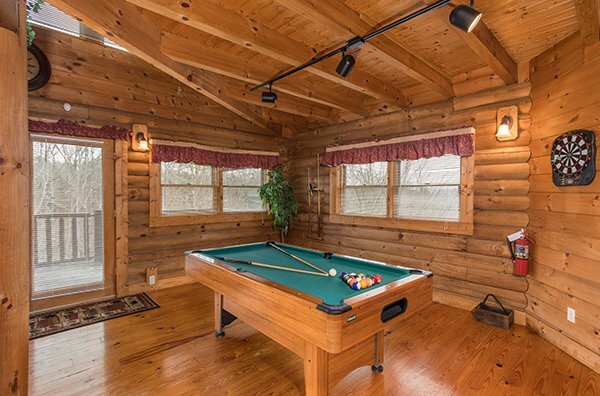 Are you looking for the perfect place to have some fun in the Smoky Mountains? 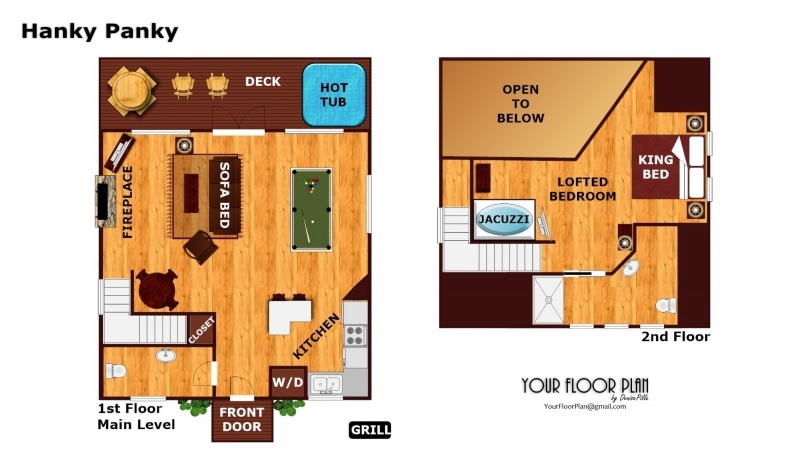 HANKY PANKY is the luxury cabin for you! 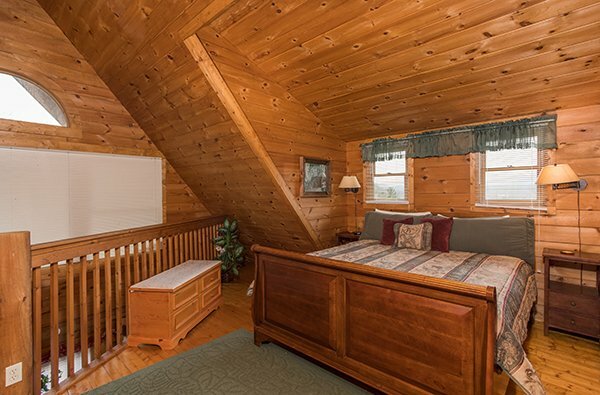 Conveniently situated just two miles off the parkway in Pigeon Forge, HANKY PANKY is ideally located for your next Smoky Mountain adventure. 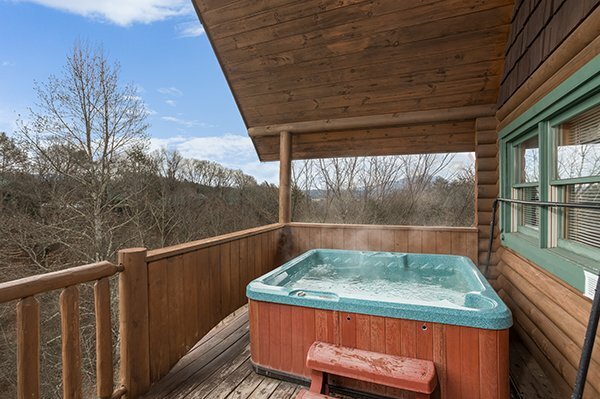 With ample room for four guests this 1 bedroom, 1.5 bath luxury lodge boasts an incredible master suite with King size bed and oversized in-room jacuzzi. 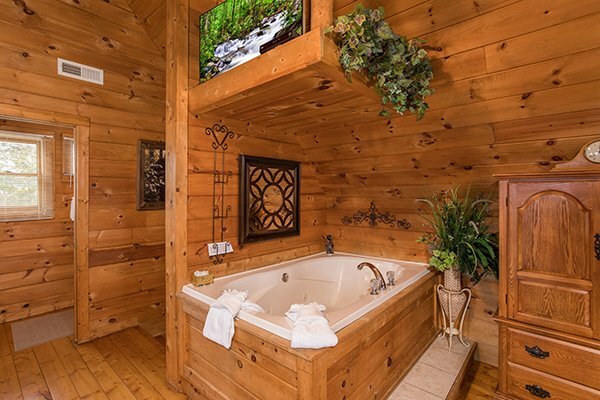 Relax in the tub and then kick your feet up and watch a NETFLIX movie on the 55" LCD TV. 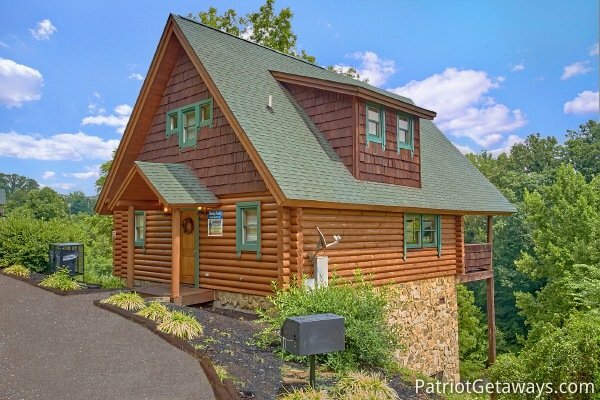 The vaulted living room with large glass windows has a stone & gas fireplace and opens up onto the rear deck with private views, picnic table, and your own hot tub! Head out for dinner or grill out your favorites. 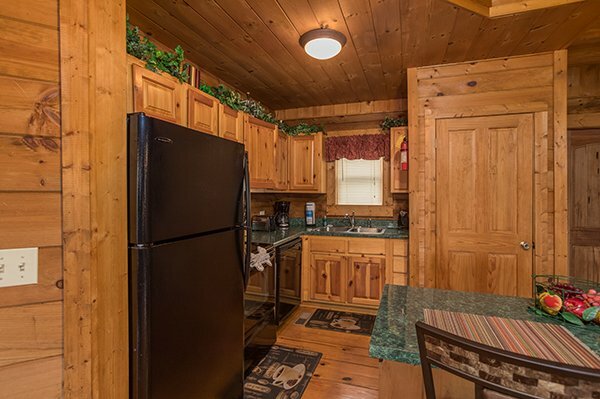 HANKY PANKY has a fully equipped kitchen and a laundry room for longer stays. 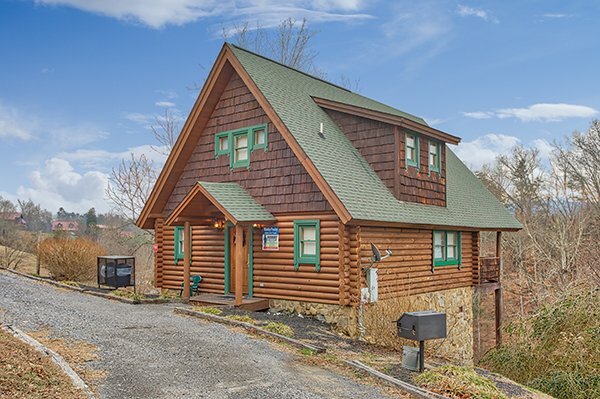 Easy access with no mountain roads makes the short drive to Tanger Outlets or Dollywood a breeze. 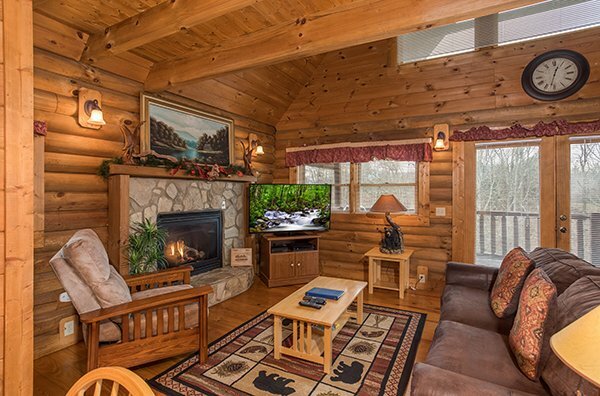 Call today to plan your fun in the Smokies at HANKY PANKY! 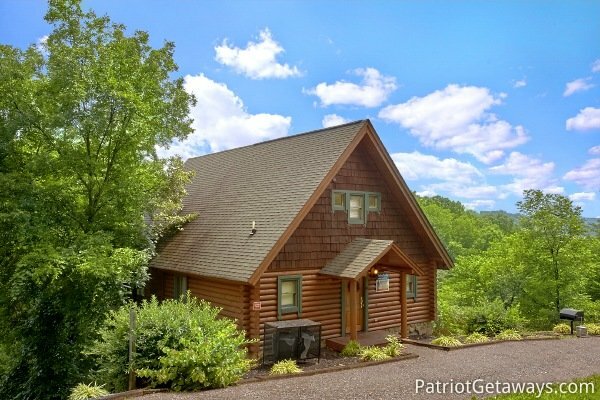 Awesome cabin and great location. Best experience we have had. Definitely will stay here again!!!! We had a lot of issues at the cabin we were in and Devon moved us, we appreciate it very much and had a great time!!! Will definitely be back!!! My wife and I had a wonderful time. We plan on bringing the family back in January next year. Loved this experience. 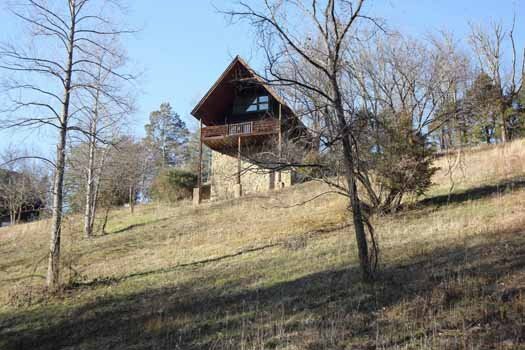 Cabin was close to main road, but still private and a bit secluded. Well-maintained. Easy directions. LOVE the check-in/check-out process of using text messages to get codes. Just made it really easy and saved time. We will be usingthis company again as we frequently visit the GSM. It is our home away from home. 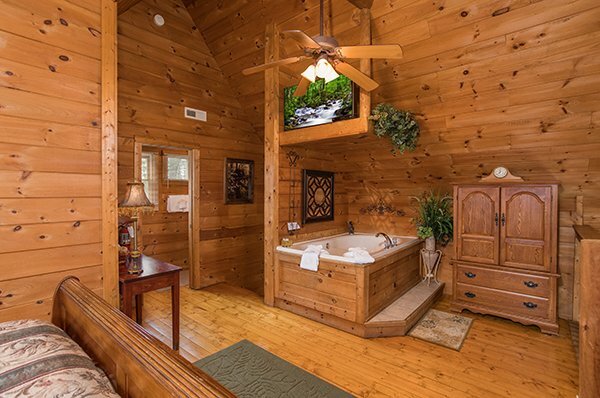 This was our honeymoon cabin and it was perfect! We couldn't have asked for a cleaner, more beautiful place to stay. We will absolutely be back! Very easy process and very nice cabin. It was an excellent experience. Amazing honeymoon, will visit again soon! We went to this cabin to celebrate our 20th anniversary and it was beautiful. We look forward to visiting again , the cabin was gorgeous and very cozy.Thank you for making out 20th Anniversary wonderful. Cabin was very nice-well stocked and very clean. We were made aware of your company by a friend and will recommend you to our friends. 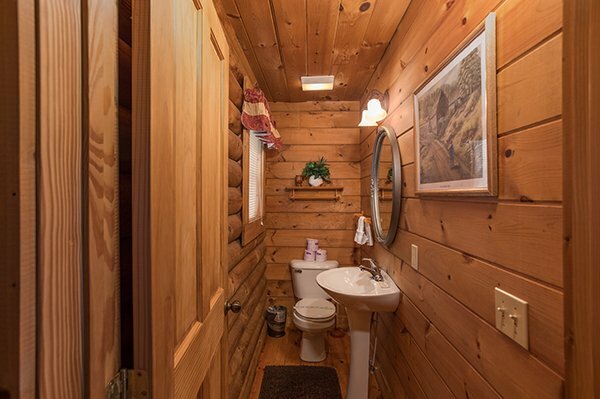 Cabin was very clean! My husband and I enjoyed our week here. Will stay again! 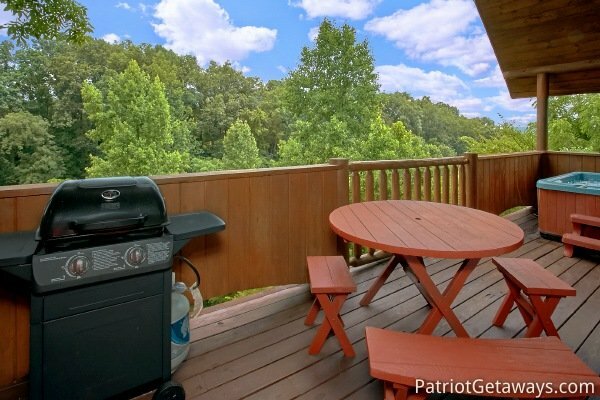 Using patriot getaways makes a stress free and quality vacation! I will definitely use your services again! 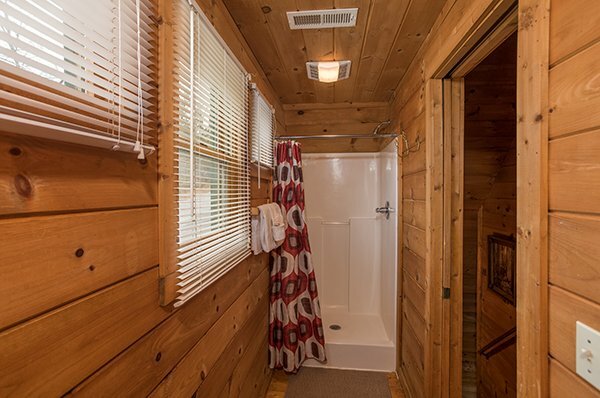 i absolutely love how secluded and private our cabin was!!! 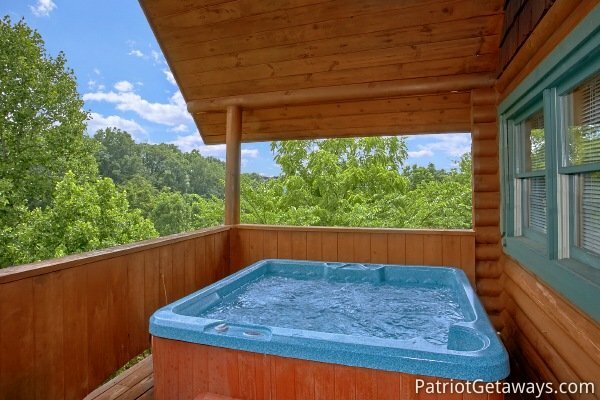 everything was clean and the hot tub was amazing! thank you for a wonderful experience! The cabin was Beautiful.We enjoyed every minute of it.We will be staying with you guys again.We will see yall in February! We had a wonderful time at the cabin. It was close enough to attractions but still remote enough to enjoy the peace and quiet of the great out doors. 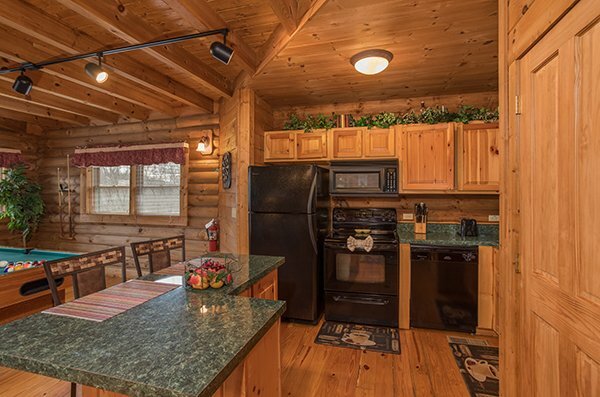 The cabin was very clean and well maintained and has nice view. 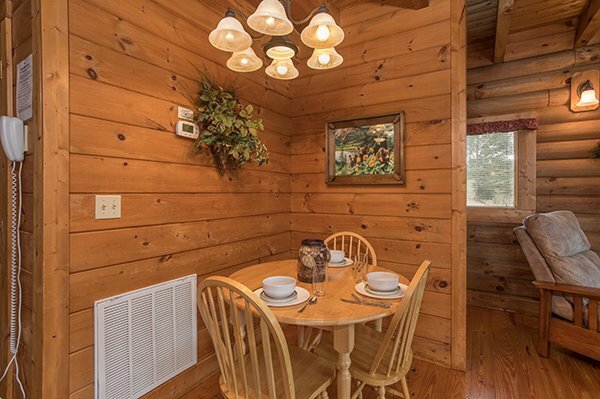 We will definitely consider coming back touse the same cabin in the future and would recommend it to family and friends. 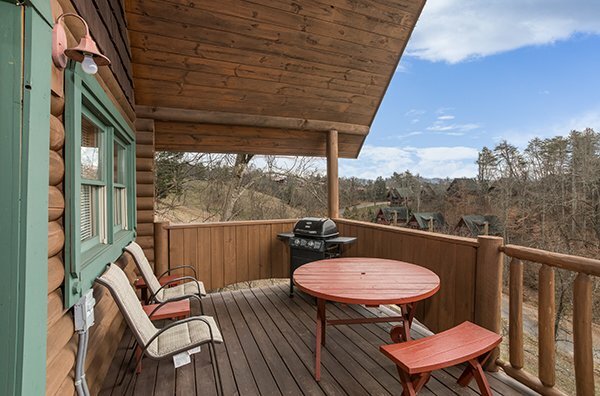 We would have enjoyed rocking chairs on the porch. 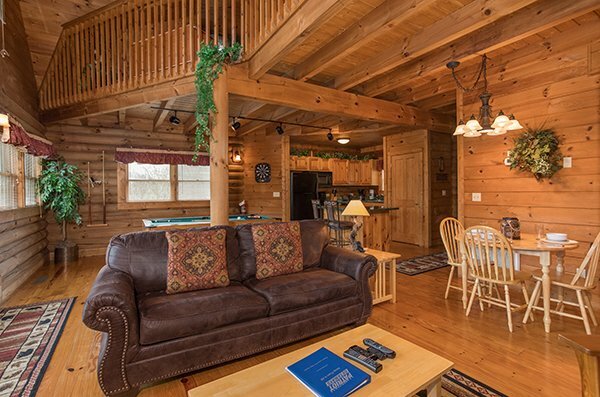 excellent cabin..couldn't ask for anything better!!!!!! !